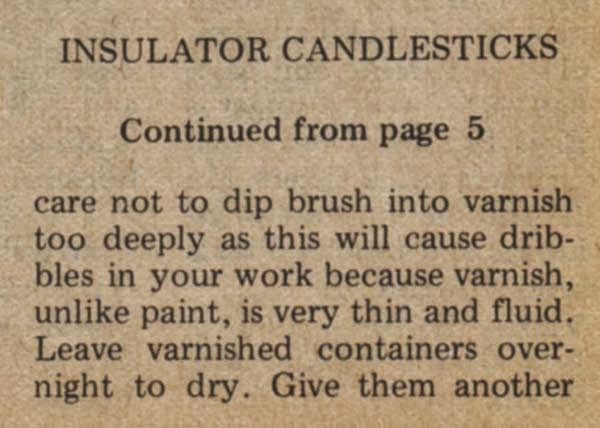 I was helping out at Antiques On Broadway (the long story is here), when I was reminded of old article on making candle holders out of old glass insulators. 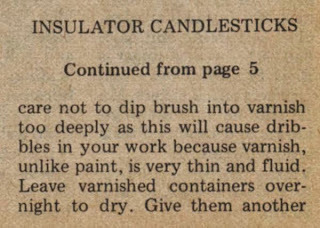 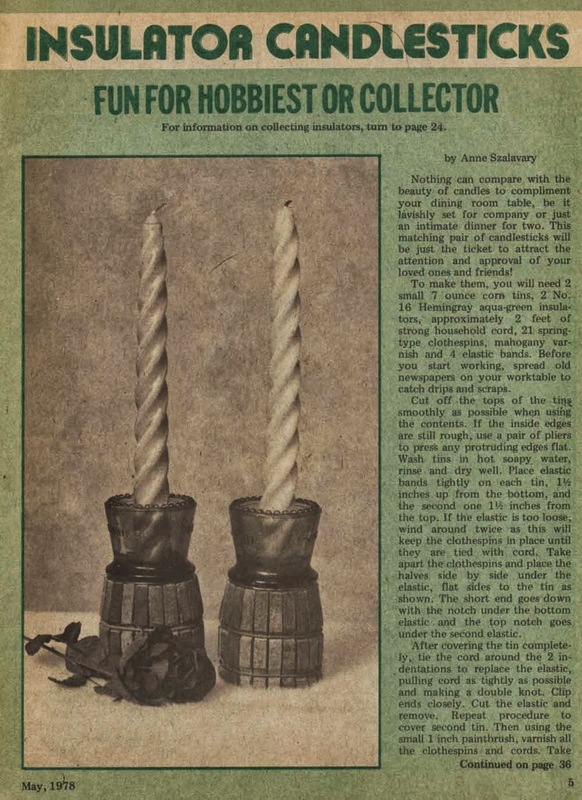 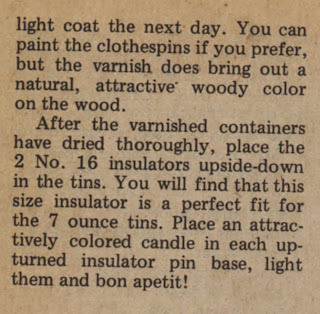 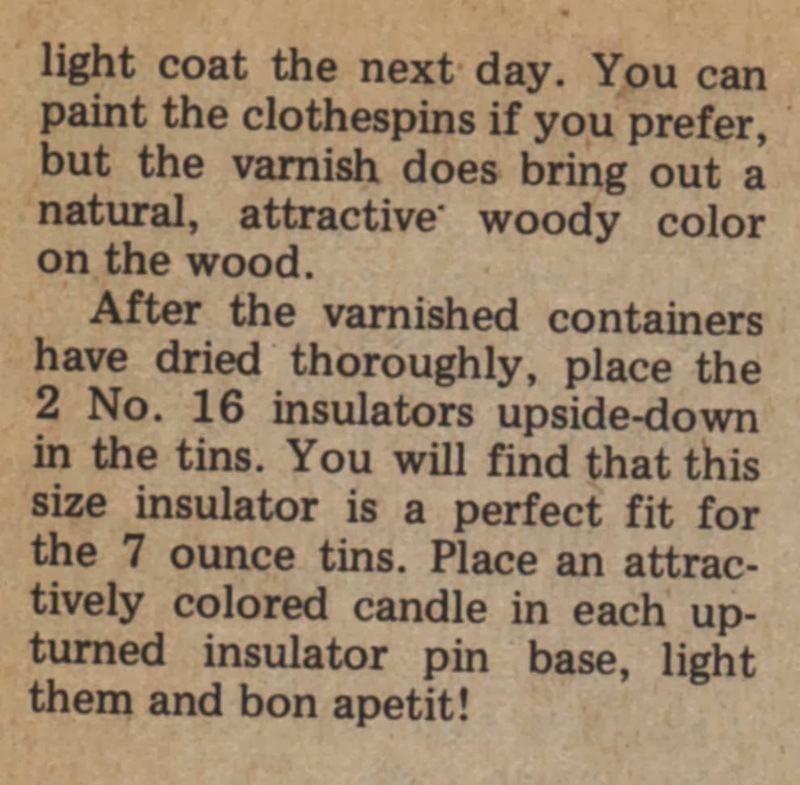 I posted part of it, along with more info on collecting insulators, in one of my old Collectors' Quest﻿ columns -- but I left out the other crafting instructions. 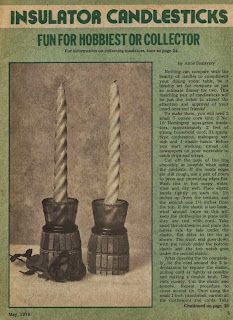 So, I dug them out and here you go!